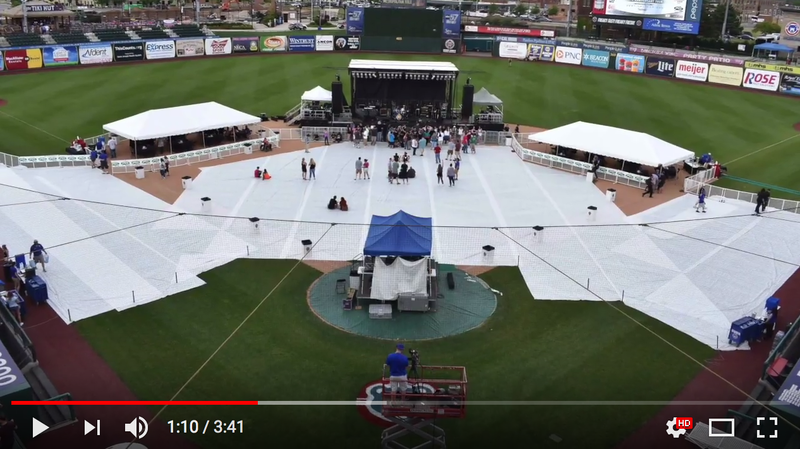 We understand the unique challenges of non traditional concert venues, whether it is protecting a baseball field or constructing a stage over seats in an ice hockey arena so we can execute a concert immediately after a game. We work with teams through the entire process from researching the best value on artists, offers, contracts, riders, advancing and on site support. 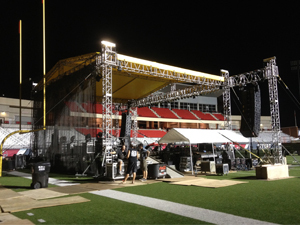 Producing concerts on dark days or away stands are great ways to further drive ticket and F&B revenue. These events also provide your corporate partners with new and creative ways to engage with the community/fan base. 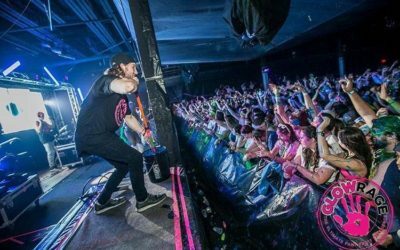 Concerts & entertainment events at your stadium provide your season ticket holders, luxury box purchasers and corporate partners added value and the ability to interact with friends, family and clients in a whole new way! 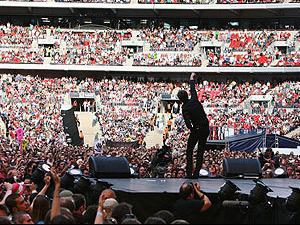 During away stands, you can use your stadium to produce a concert. This can bring thousands of people to your stadium on what would otherwise be a dark day, but you can also drive additional revenues in parking, concessions and merchandising. Forward us your 2018 game schedule. We will then identify your away stands and begin to check routing and availability on artists touring through that area at the time. We will discuss budget, genre, production and how well the artists we are targeting are doing with ticket sales in similar markets. 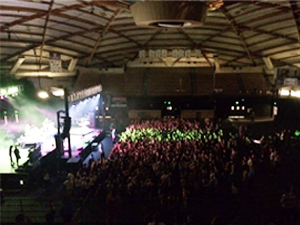 Using your entire facility, can be a way to produce concerts at different times. For instance, a pre-game concert in your parking lot can be a great tie-in to a nighttime ballgame or even a break during doubleheaders. Then, of course, we can turn the field over following a ballgame for a combo ticket with a game and a concert. We are finding this to be a good option for teams & stadiums with lower budgets or lower risk tolerance. Maybe have the performer throw out the first pitch and sing “Take me out to the ballgame” during the seventh inning stretch! This is also an opportunity to invite your season ticket holders into a VIP meet & greet with the artist, or have the artist walk your suites. With mobile, hydraulic stages, production can be set up quicker than ever. As you see on TV from halftime concerts during football games it now takes just minutes to transition a facility without losing the attention of your crowd. We work with many production companies all over the country that can visit your stadium to show you how we can properly produce this experience! This may be a great opportunity to draw fans that would otherwise not come to a game! But additionally, is a great way to use your facility to use your facility during away stands or even in the offseason. You can also use some of the tips from idea number  to get the most out of your investment with the artists meeting your season ticket holders and sponsors! Some stadiums do not have parking lots or have noise ordinances, but if you don’t this may be a great opportunity to bring attention to your team and stadium. 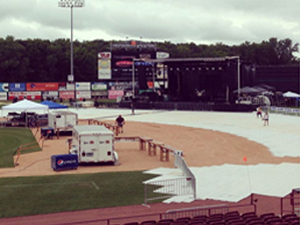 Set up a stage in the parking lot for a concert prior to the game. If you can sell concessions in the parking lot – even better! Degy Experiences: Spotlight on… Paint U! 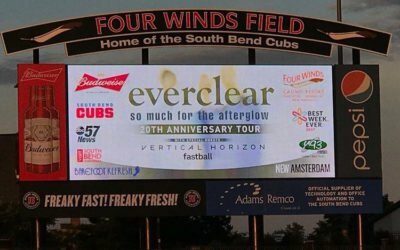 DEGY SPORTS: ARTIST SPOTLIGHT ON… EVERCLEAR!